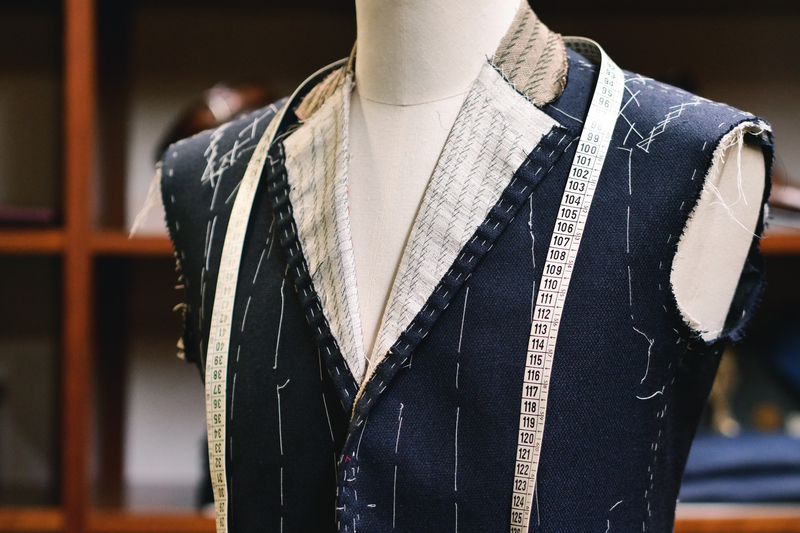 Each Frank Bespoke suit is bench-made in our own workshop by a master tailor. 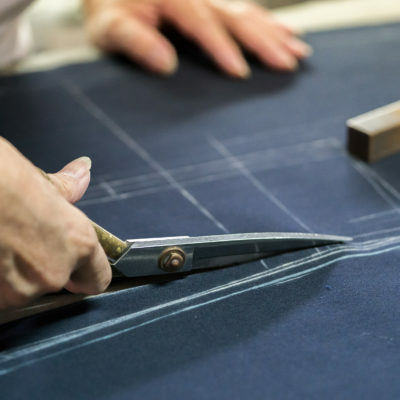 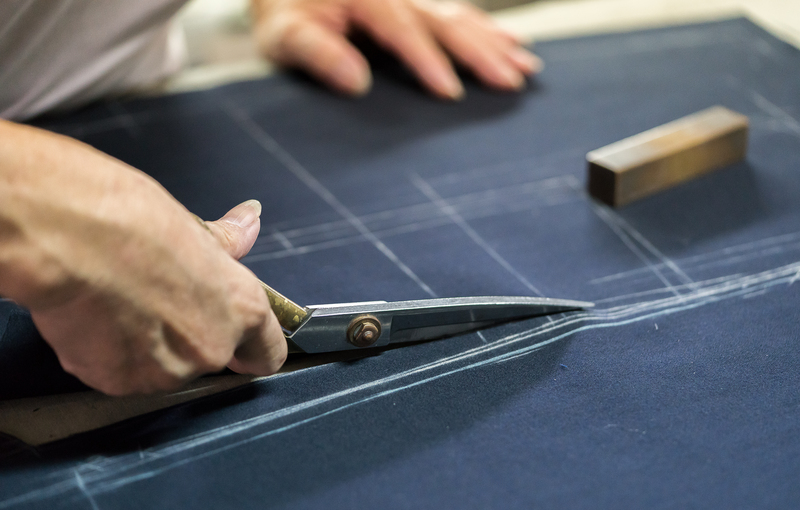 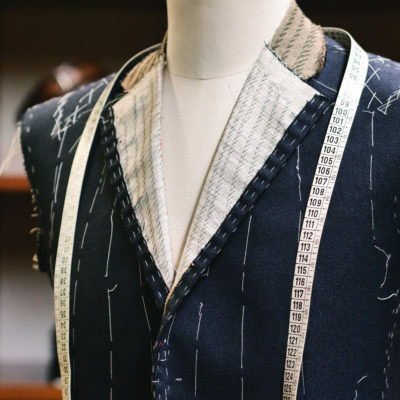 Cut to your precise measurements and finished to our exacting standards, bespoke suits feature hand rolled lapels, hand sewn buttonholes, hand pick stitching and top quality trims such as freudenberg fusings, YKK zips and buffalo horn buttons. 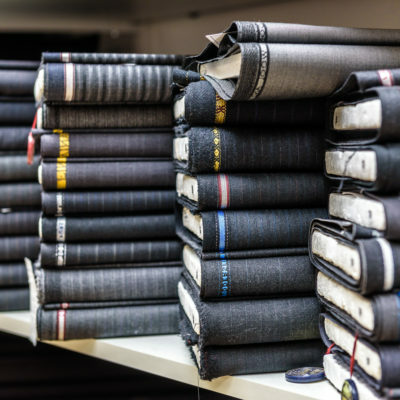 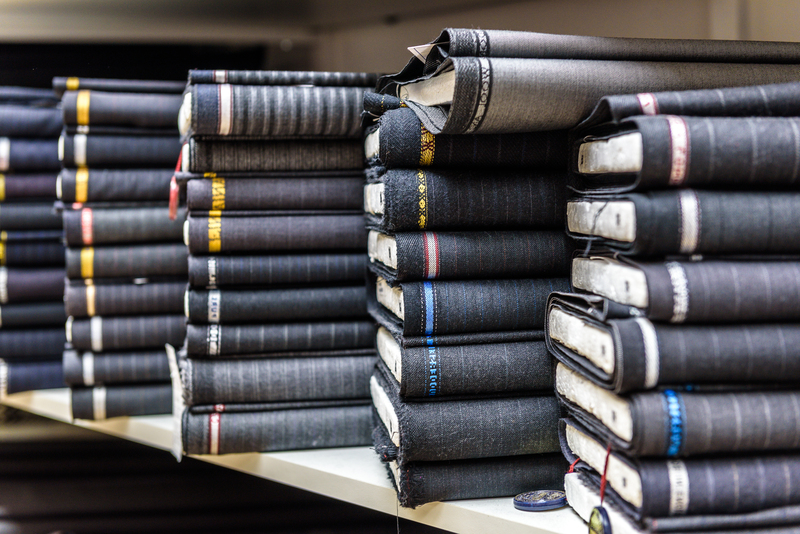 Choose from over 2,000 suiting fabrics from the world’s finest mills including Dormeuil, Holland & Sherry, Loro Piana, Drago, Cerutti and more. 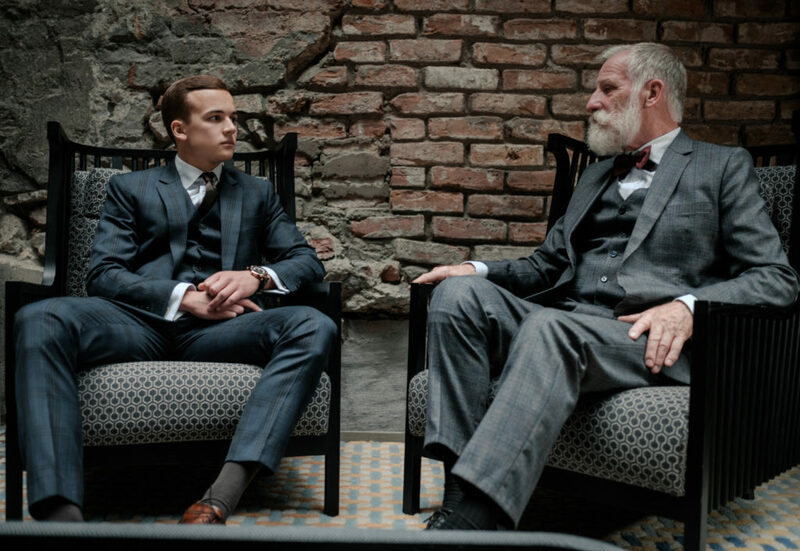 We encourage appointments for our custom bespoke suits so that each client receives the one on one time and attention he or she deserves.